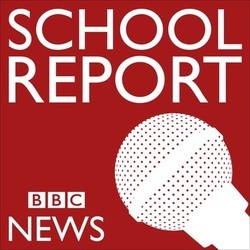 This is the official website for Dryden School's Festival of Arts, Drydenbury which following the launch of the project in school, Thursday 27th March 2014, BBC School Report News Day, our pupils are planning to host on Thursday 26th June 2014. Their progress in the preparation of the event, including news and interviews carried out by our BBC School Reporters, is available on this website. For other information about our school please follow the link below to our school website.